A moonlit planting five generations ago has made Yalumba Australia’s most historic family owned winery. Fiercely family-owned extremely progressive and committed to looking after the land and its people, they acknowledge that the reputation of their wine is only as good as the next bottle a customer drinks. So they put the same attention to detail into every bottle of wine they make, regardless of variety, quantity or price. 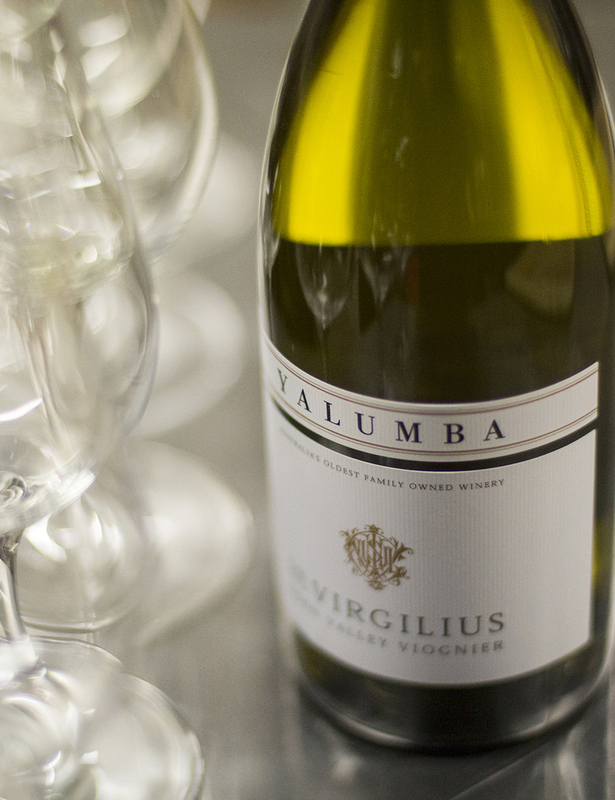 Now there is a reason for Negociants to look to present Yalumba’s wine. Negociants New Zealand was established, by Yalumba, in 1985 to import and represent the finest wines of the world. They are passionate and knowledgeable about fine wine, and are committed to professionally representing family- owned wineries from around the world. Negociants New Zealand is one of New Zealand’s leading fine wine merchants, distributing many of New Zealand’s most celebrated wines, as well as prestigious imported brands from Australia and the world to licenced trade. Bound to be a cracker this one.